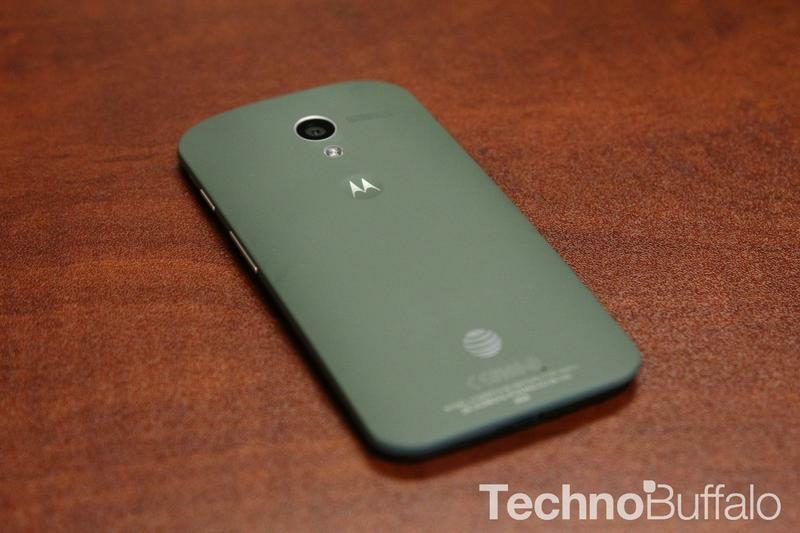 With the Nexus 5 announced, selling the Moto X just got a lot harder for Motorola and its supporting carriers. In response, it looks like Amazon is slashing the handset’s cost again, this time dropping it to just $49.99 for a 16GB black model with a two-year contract on Verizon. The offer is available to anyone upgrading their device or setting up a new plan. 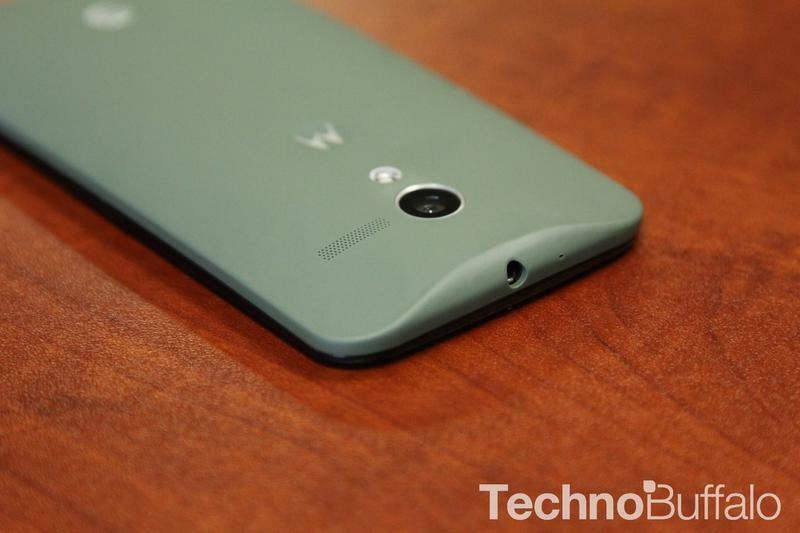 The new price drop may also be an indication that Amazon isn’t selling its inventory of Moto X handsets as quickly as it would like, though considering the generally positive reviews and feedback the phone received—not to mention Motorola’s aggressive advertising campaign—that would come as a bit of a surprise. 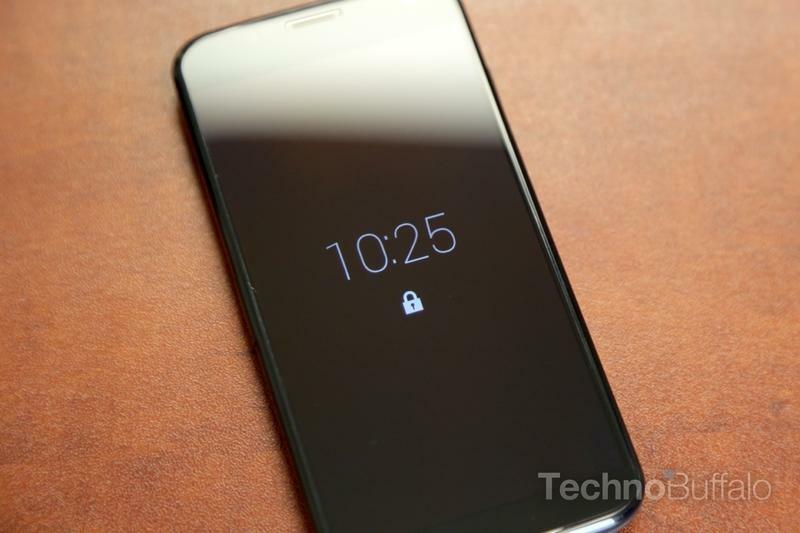 The Moto X comes equipped with a 4.7-inch 720p AMOLED display, a 2200mAh battery, a Qualcomm Snapdragon S4 Pro processor, a 10-megapixel rear camera, a 2-megapixel front-facing camera, 2GB of RAM, and runs Android 4.2.2 out of the box, though Motorola says it’s in line to get Android 4.4 KitKat. 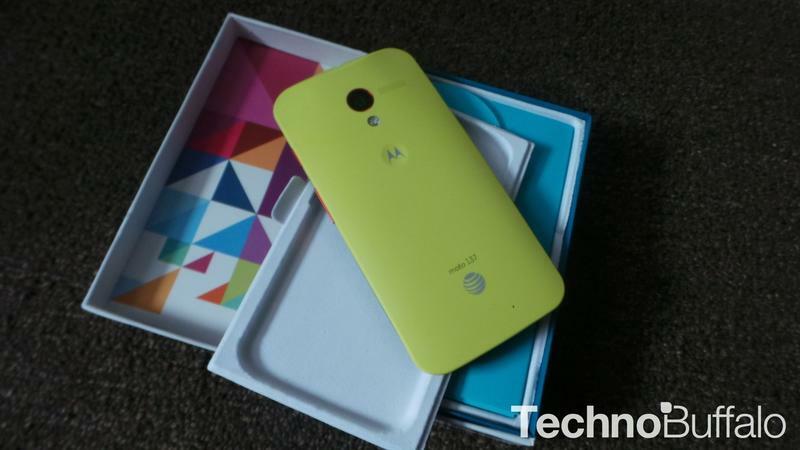 Oh, and unfortunately Motorola still hasn’t opened up Moto Maker for anyone outside of AT&T.